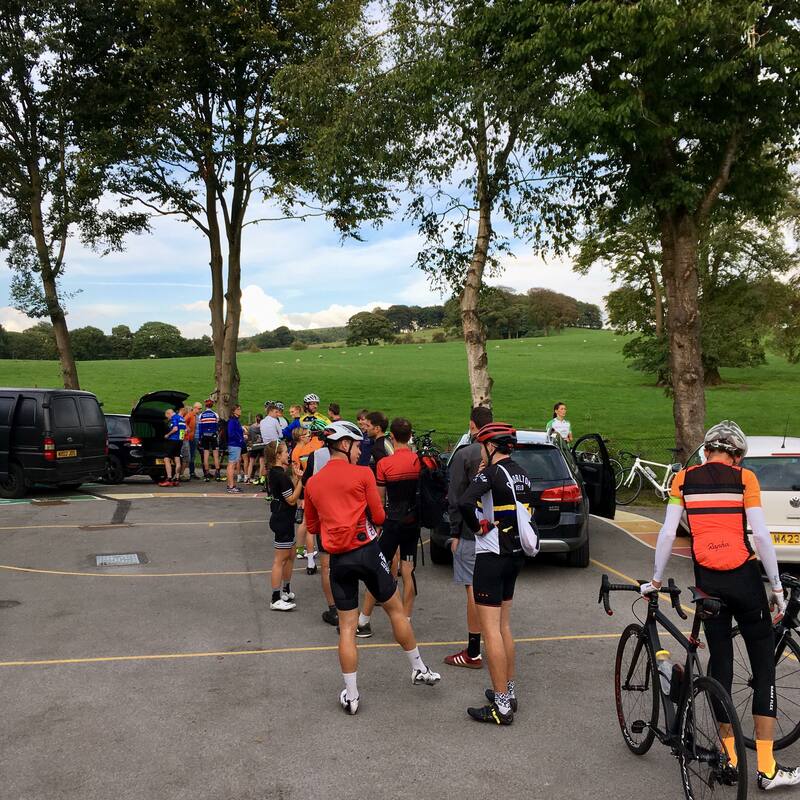 We had an absolutely incredible turnout of 82 riders – A new record! Thank you all for coming!! !